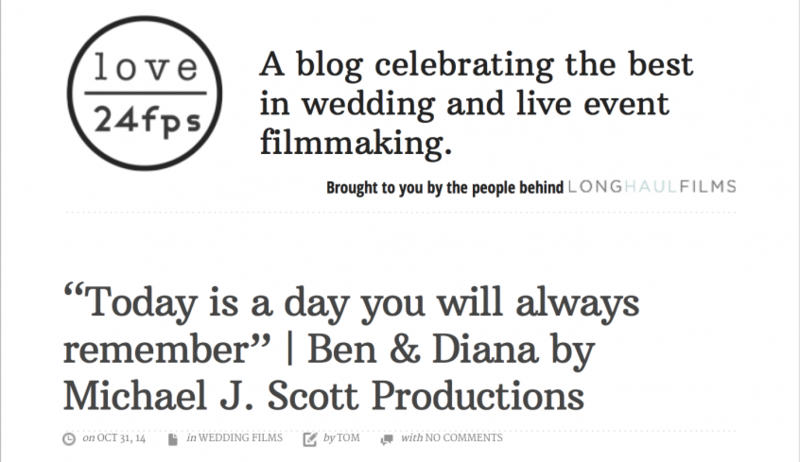 Michael J. Scott Productions featured on love24fps! Kick off to our new website! You’re wedding day is more than just a memory, and Michael J. Scott Productions understands that. Browse our packages and learn why videography is important to remembering your wedding day! We want you to be able to re-live those moments for years to come.